Nintendo has just announced that will cut the suggested retail price of its Wii console to $149.99 and also will include Wii Wheel and a copy of Mario Kart game, starting from May 15. The new console bundle will be available in either black or white, along with a matching colored Wii Wheel peripheral, which also will be available separately for $9.99. 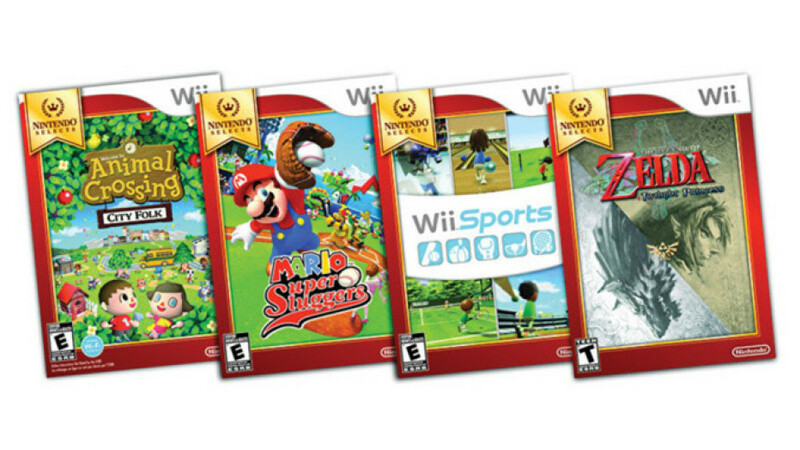 This package will replace the previously included Wii Sports and Wii Sports Resort games. But this is not all, on the same date the company will also launch the new Nintendo Selects collection of Wii games, at a suggested retail price of $19.99, that includes classic titles like – The Legend of Zelda: Twilight Princess, Animal Crossing: City Folk, Mario Super Sluggers and Wii Sports, which is available for the first time as a separate title.